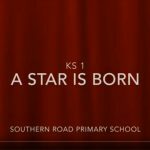 A warm welcome to Southern Road Primary School’s website. 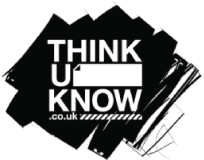 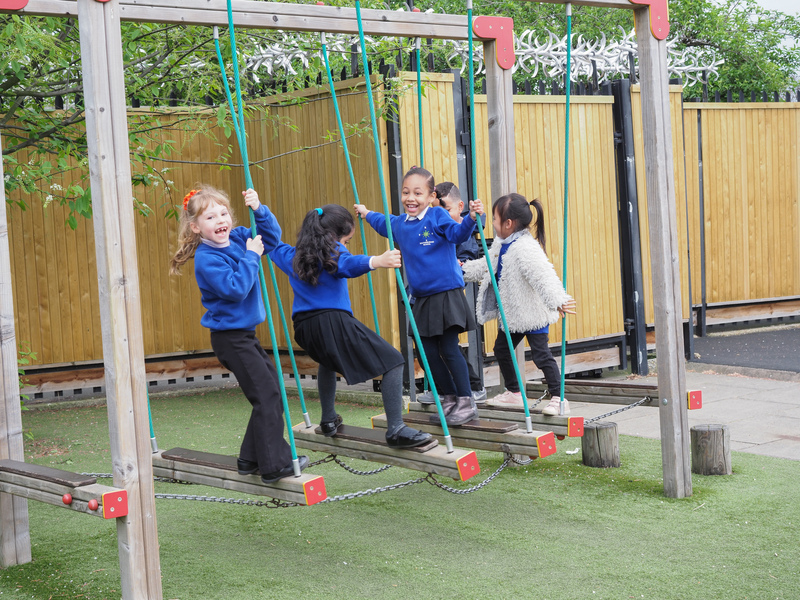 We hope the design and layout will ensure you can find all the information you need about our wonderful school. 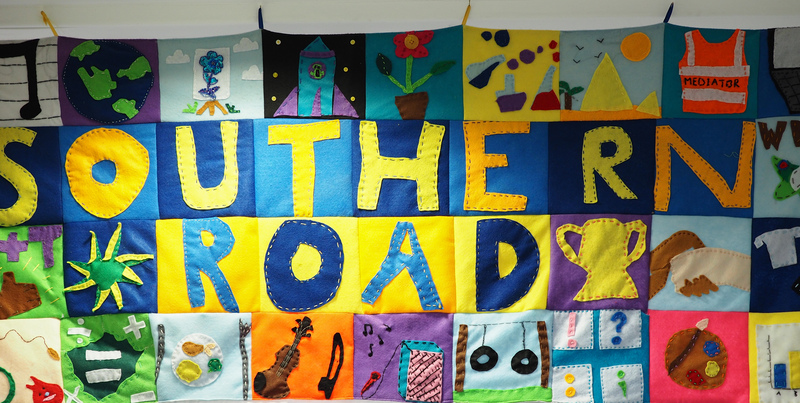 Southern Road is a diverse multi-cultural three form entry primary school based in the London Borough of Newham that provides education for 2 – 11 year olds. 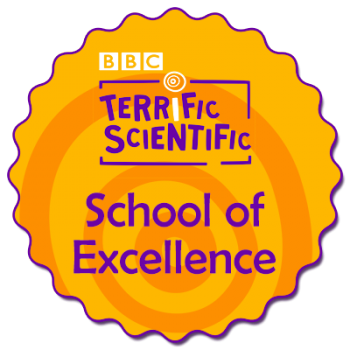 We are extremely proud of our pupils and their achievements both in and out of the classroom . 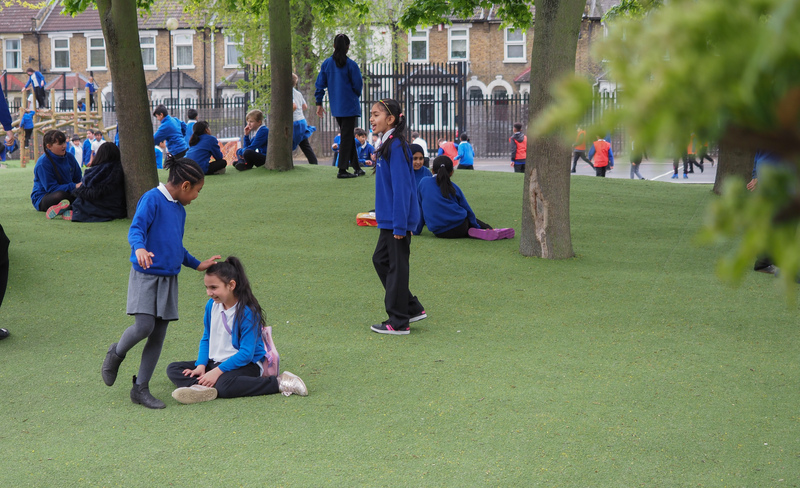 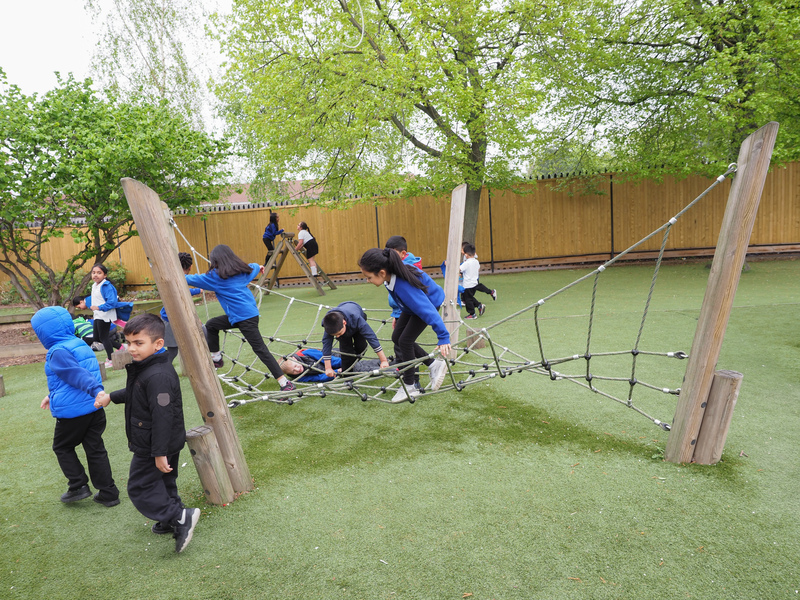 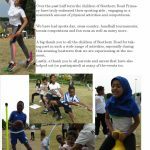 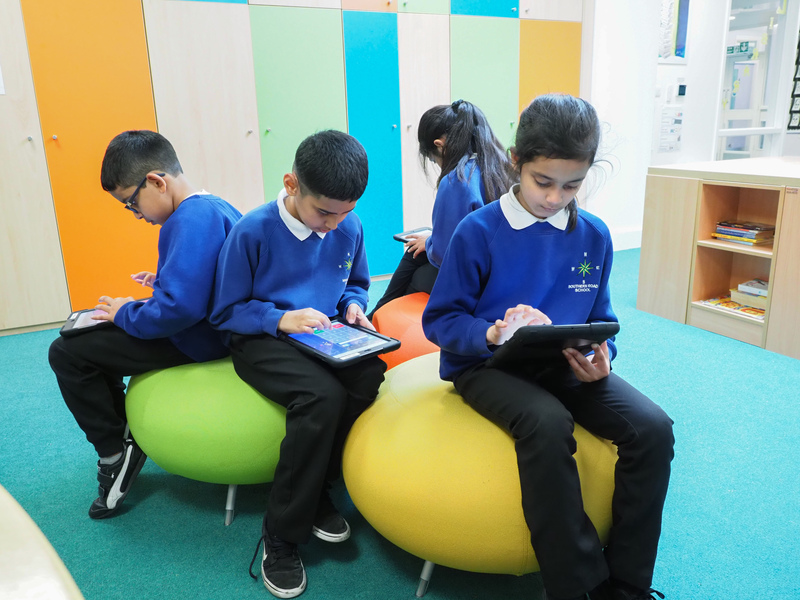 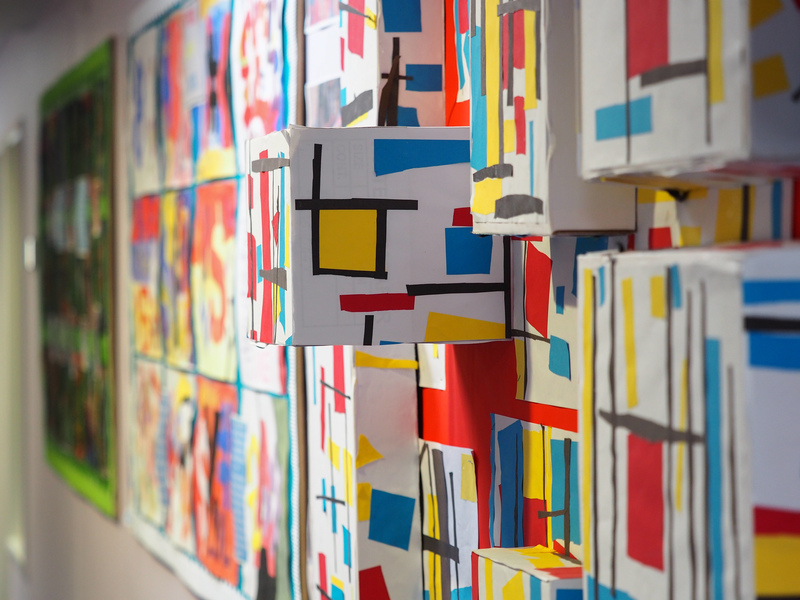 At Southern Road Primary School we work together to provide memorable learning experiences for all, these might include our great success in sport, producing art that is displayed in the National Gallery or having recently been awarded the trophy for winning the 2018 Summer Reading Challenge for all Newham schools. 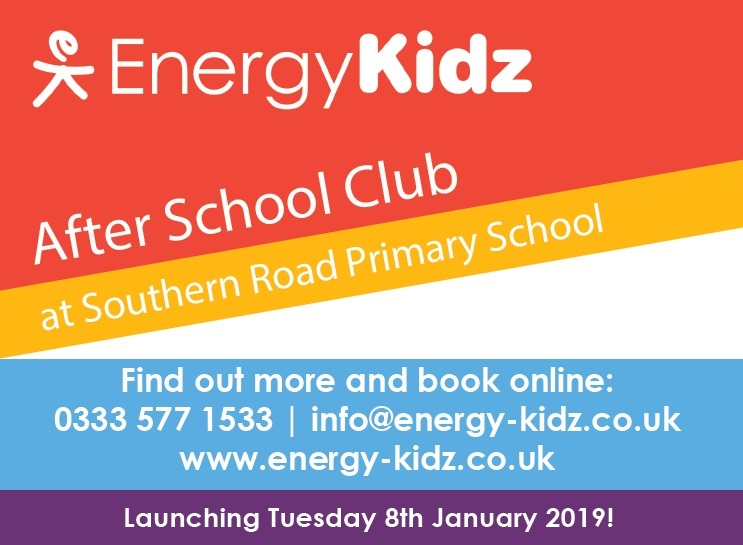 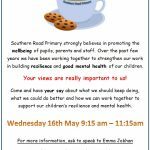 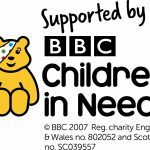 We hope that this website (and the link to our Twitter feed) will give you a flavour of all the fabulous things that take place at Southern Road Primary School. 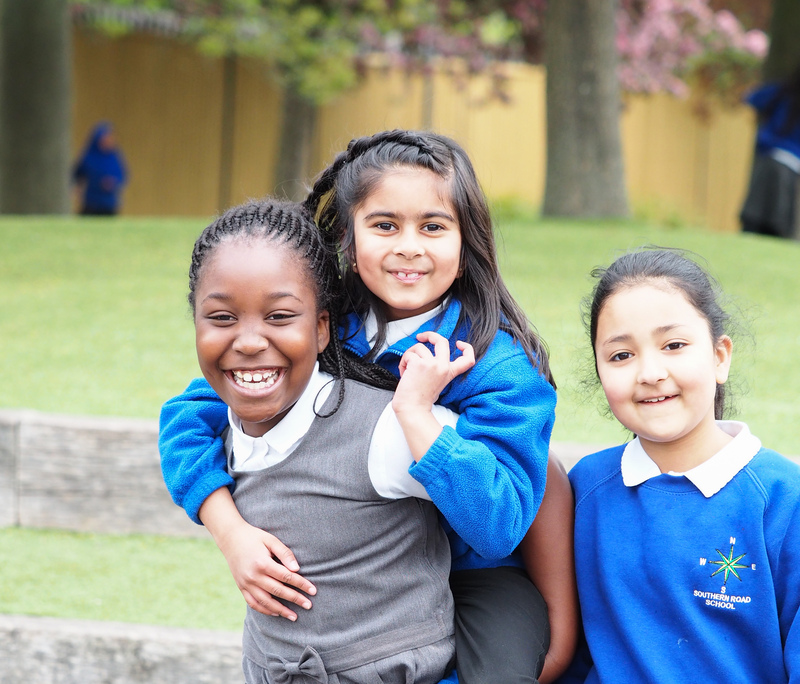 We of course welcome visits to the school so if you would like to arrange one or if you would like any other information about our school please don’t hesitate to contact us. 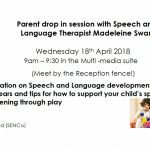 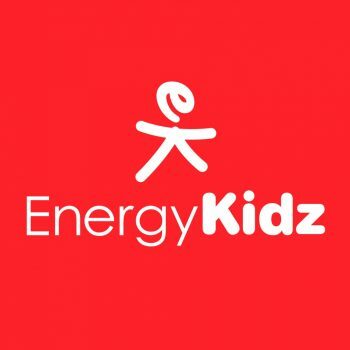 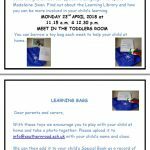 Parent drop in session: Supporting your child’s speaking and listening through play.